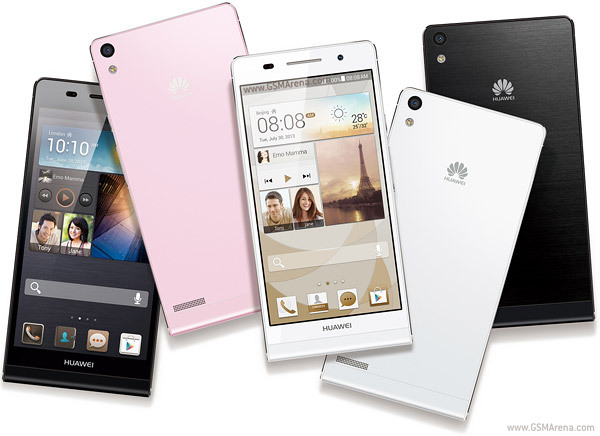 It has been described as the slimmest smartphone in the market, and while it still has to fight to make it’s other features known, the Huawei Ascend P6 is a beautifully designed phone. Well you could soon be seeing it available for sale at your nearest Safaricom shop. The telco will be selling the record breaking thin phone at around Kshs 43k. The P6 boasts some impressive features besides the signature 6.2mm thickness. It comes with China’s own home made chipset – the K3V2, which boasts a a quad-core 1.5GHz Cortex-A9 processor. Other features including HTML browser, gyro sensor and FM radio. Unfortunately it has a non-removable battery, but this seems to be a new trend with most OEMs. It also lacks NFC support, one of those features that has proved redundant in most markets especially Kenya. Would you buy this beauty?